The Building and Construction Industry Security of Payment Act 1999 seeks to ensure that those who complete construction work under construction contracts have an enforceable and statutory right to progress payments. Contractors and builders to safeguard payment through a simple and prompt procedure use the Act, often referred to as the security of payment legislation. 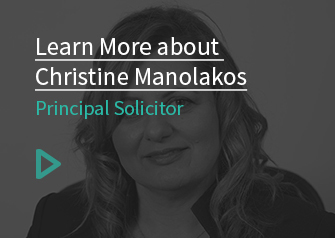 Obtaining payment through the security of payment legislation will usually evade the requirement to initiate costly proceedings through a court or with the extensive use of a solicitor. Many contractors and builders approach CM Lawyers for assistance obtaining progress payments through the security of payment legislation. Our team delivers comprehensive and practical legal advice based on a solid and thorough understanding of the intricacies and nuances of building law and construction law. Contact us today to speak to a Sydney solicitor about any questions you may have regarding the Security of Payment Act.